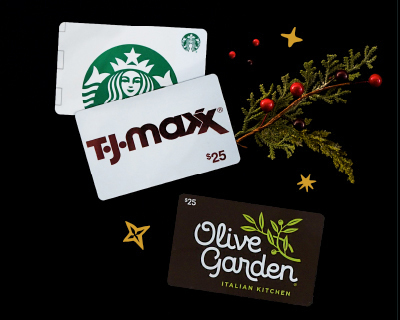 Every year, your holiday shopping list seems to get longer while the hours in the day seem to get shorter. 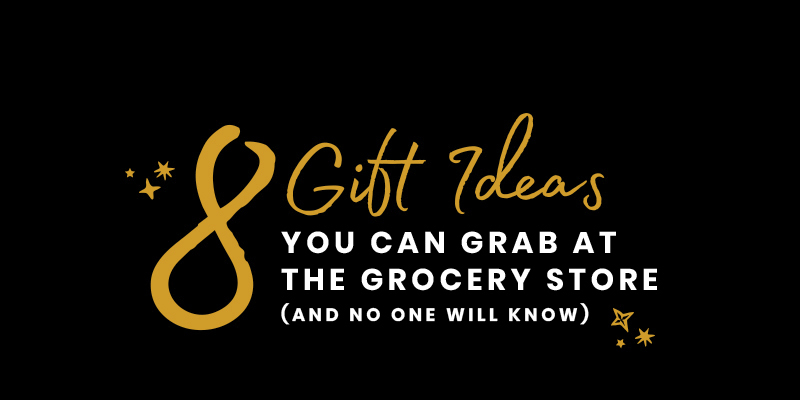 Knock out your last minute list with grab n’ gift ideas you can snag during your weekly grocery run. Some call it holiday magic—but we prefer being called Market Street. We love to gift them as much as they love to get them. Dress their gift card up with a cute box or fun bag and toss in a little candy to master the art of thoughtful, no-fuss gift-giving. 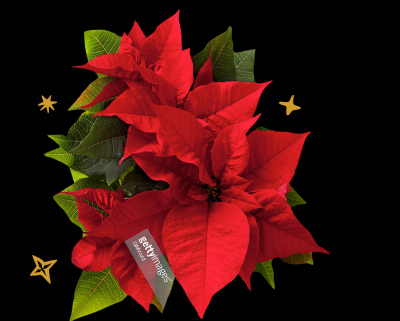 Grab a poinsietta, or let our floral designers pick up a gift your host will love all season long. Her love of wine is your saving grace this holiday season. 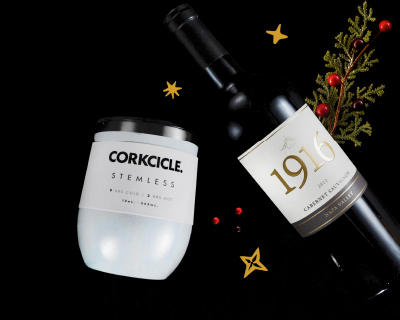 Just grab a bottle of 1916Ⓡ and a cute CorkcicleⓇ stemless tumbler to cross a gift off your to-do list and her wish list at the same time. 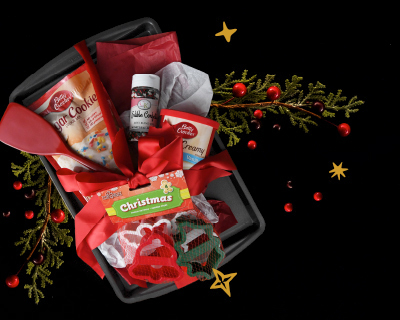 Let your Market Street concierge help you create a housewarming gift basket any host will love. 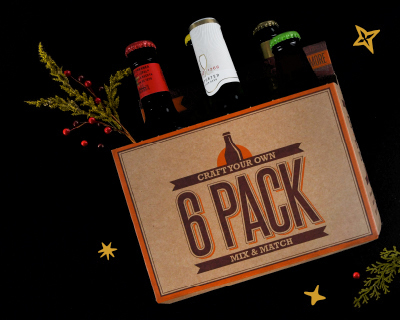 Surprise your craft beer aficionado with a custom six-pack sampler from our craft beer department. Just mix and match any six craft beer single bottle varieties, tie it up with a bow, and call it done. 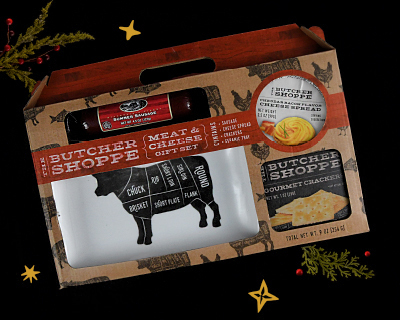 You’ll be dubbed the giftmaster by your grillmaster with a set of perfectly paired meats, cheeses and gourmet crackers. 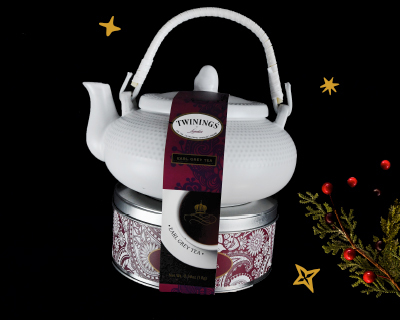 Pair a paperback novel with a Twinings tea set to give the gift of a booklover’s dream. 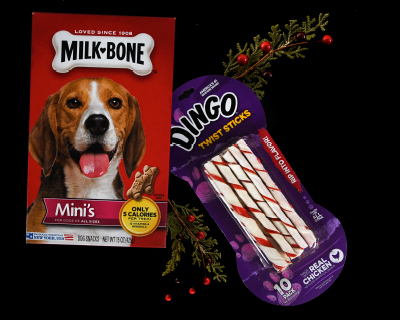 Mix and match treats for their pet and snacks they can enjoy to give a gift that will get tails wagging. Whether you need to get inspired or just get it done, Market Street has your holiday essentials waiting online or in-store.